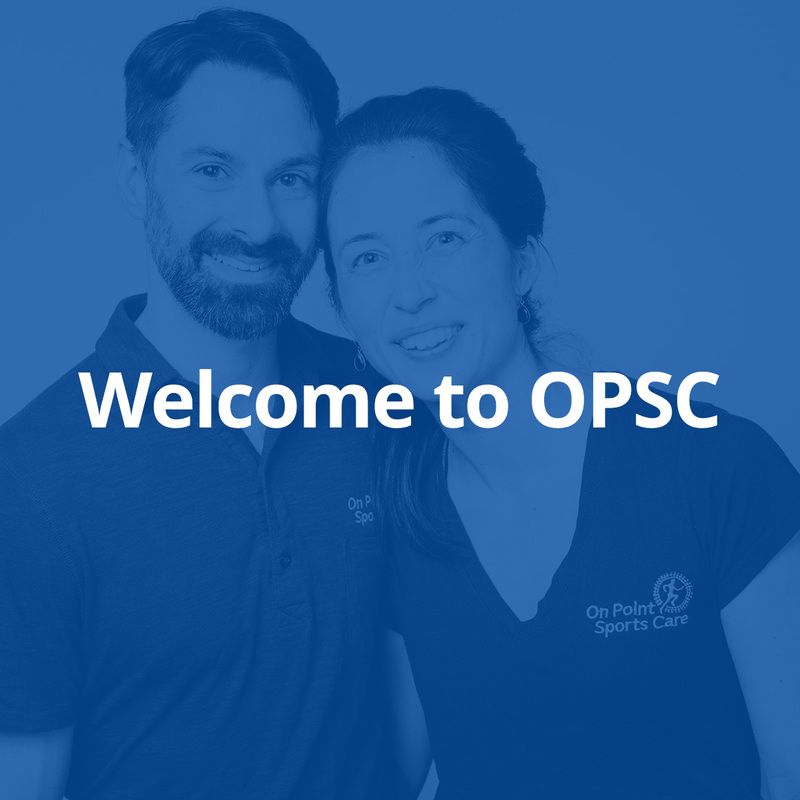 Home / Treatment / Welcome to OPSC! As an athlete or active individual, we know you’re as committed to wellness and injury prevention as we are. So today, we’re thrilled to welcome you into our community, share with you what we’re all about, and get to know more about you – the athlete at the heart of OPSC! 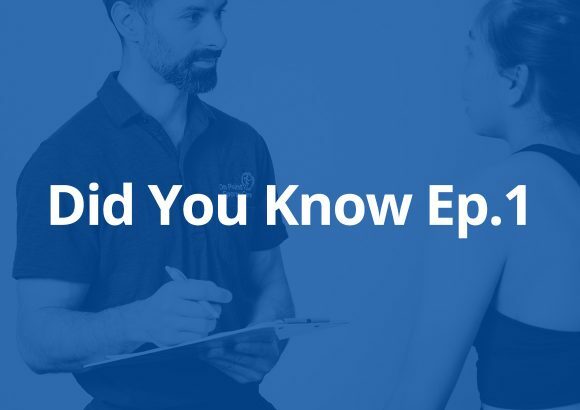 On Point Sports Care is a community and platform for you to receive comprehensive support in managing your current injuries, preventing future ones, and thriving in your sport and life. Why Make OPSC a Part of Your Recovery Routine? Most athletes are great at implementing the “training” part of their athletic program… but they often overlook a major essential component to their performance: recovery. 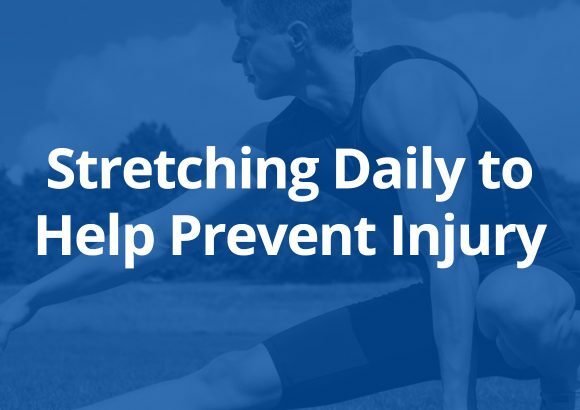 Recovery for you as an athlete means utilizing various actions and techniques to maximize repair in your body and prevent injury (obviously a win!) 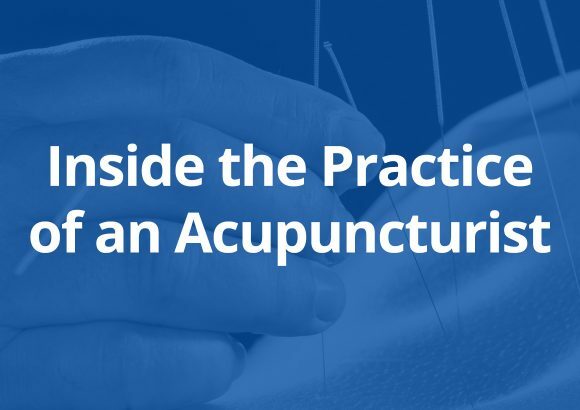 These may include massage, compression, acupuncture, hydration, optimizing posture, stretching, heat/ice, nutrition, and other therapeutic methods that we’ll teach you about in our resources. And guess what? it’s not just your muscles that need to recover after training! 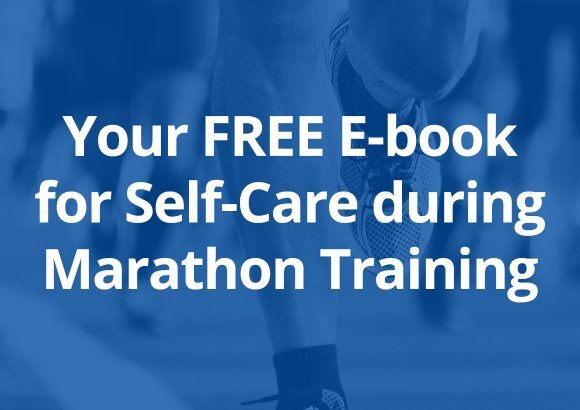 Your hormonal, neurological, and structural systems all need planned recovery techniques in order to enhance your performance and keep you strong, healthy, and injury-free. At OPSC, we are passionate about educating you, the athlete, about the best recovery techniques for your particular sport and individual needs. 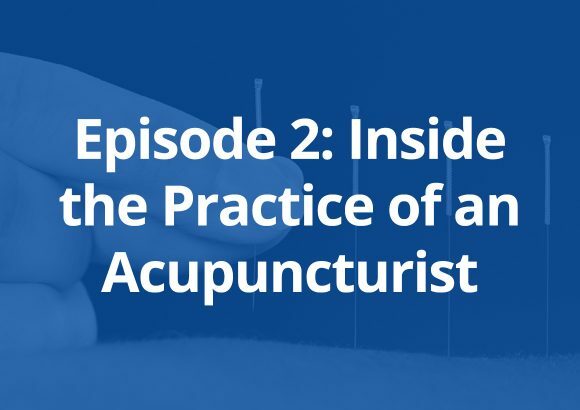 Through a variety of resources including videos, articles, and tutorials, we will guide you through the process of understanding your body on a comprehensive level, and implementing the recovery process into your training program. To put it simply, we’re stoked on supporting you to thrive as a powerful athlete and human, educated in self-care techniques and rocking your sport at your peak potential! What’s in Store For You Inside Our Community? When it comes to sports care and wellness, there’s nothing like having the support of other passionate athletes and health care professionals on your team! 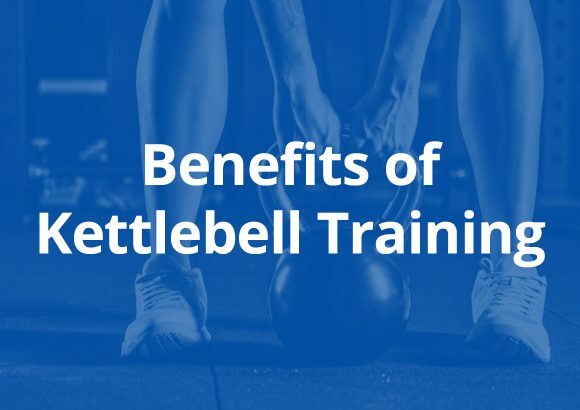 We’re so excited to share our abundance of resources with you that we know will enhance your experience of training, recovery, and injury management. 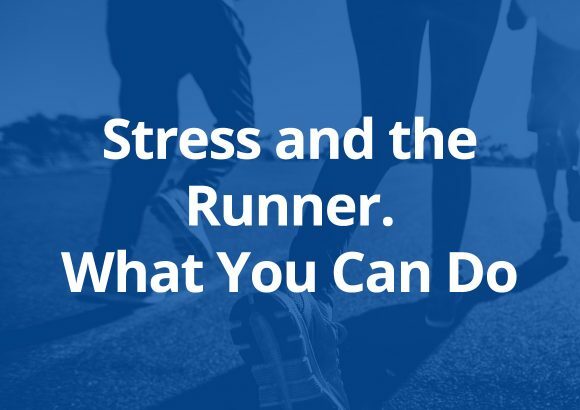 OPSC is all about supporting you in your personal sports care and wellness goals, and we’re constantly adding new resources to guide you on your journey as a thriving, injury-free athlete! Our community is all about YOU – so we want to hear your training stories and learn what inspired you to become involved with your sport! Follow us on Facebook, Youtube, and Instagram – and let’s get the conversation going! 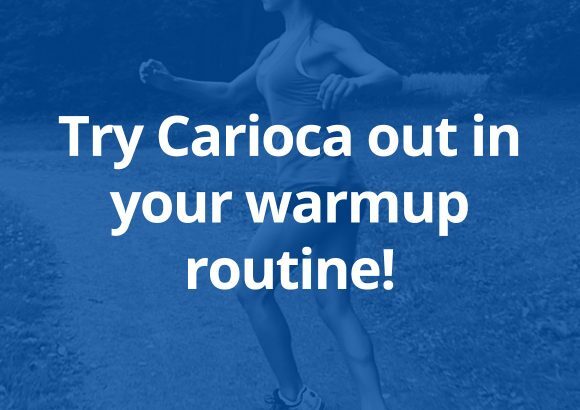 Try Carioca out in your warmup routine! 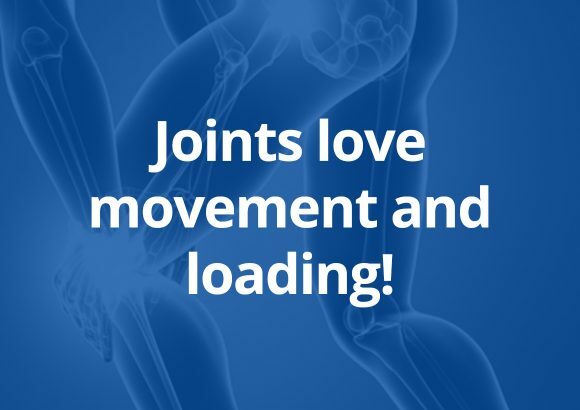 Joints love movement and loading! 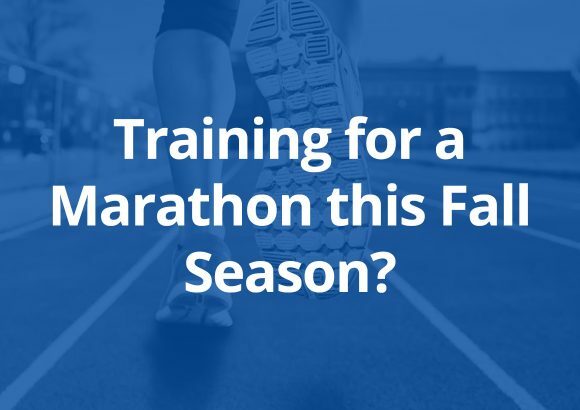 Training for a Marathon this Fall Season? Copyright © 2018 On Point Sports Care.